Anna Steiner, MPH, MSW is TCN's Program Manager. Before joining TCN, she served as Program Advisor for the Office of Viral of Hepatitis Prevention as well as the Correctional and Women’s Health Coordinator for the Sexually Transmitted Diseases Control Branch at the California Department of Public Health. Throughout her career, she has worked to promote health equity and build capacity among those facing systematic and institutional barriers to accessing health care, including people who inject drugs, formerly incarcerated and homeless individuals. 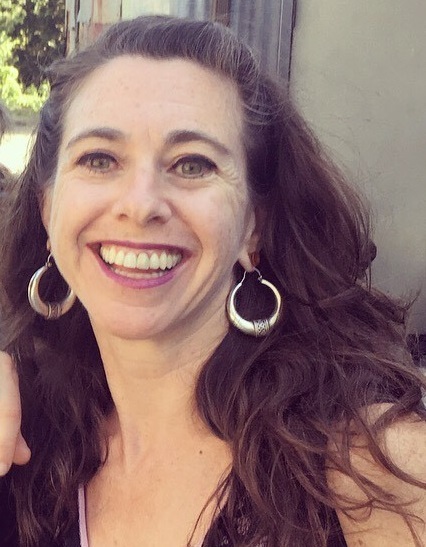 Ms. Steiner received her Bachelor’s Degree from Evergreen State College in Olympia, Washington and her MPH, MSW degrees from University of California, Los Angeles.